If the Volkswagen Type 2 or officially known as Transporter and in Indonesia renowned with the name 'VW Kombi' is your dream car, then for this one can make you will dredge deep into your wallet. 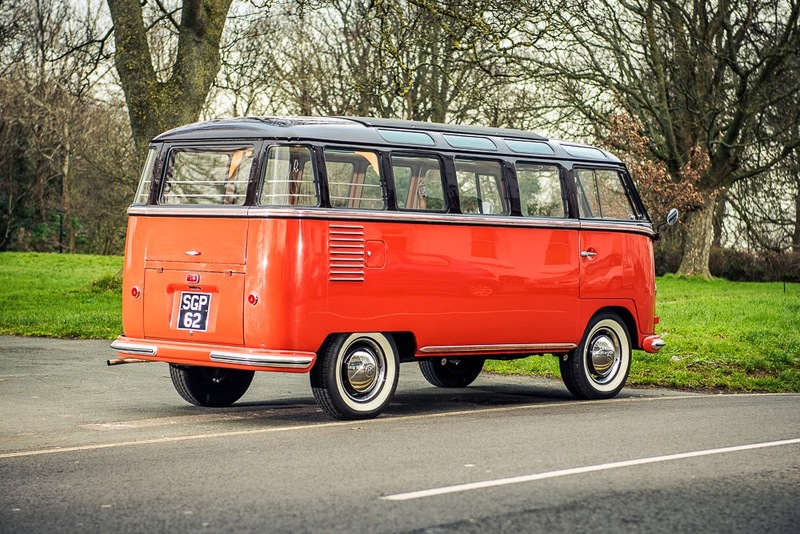 As reported by Carscoops, a 'VW Kombi' which in England called Samba Microbus made in 1955 will be auctioned at a price that is quite fantastic. 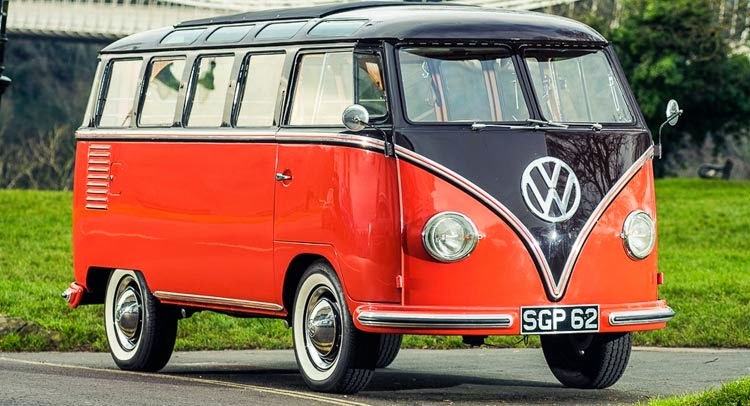 This special car was the first Volkswagen Type 2 Samba Microbus present in the United Kingdom and expected, this car might be the only one still alive. It will be offered at a price of £70,000, or about Rp. 1.3 billion to £75,000, or about Rp. 1.4 billion. 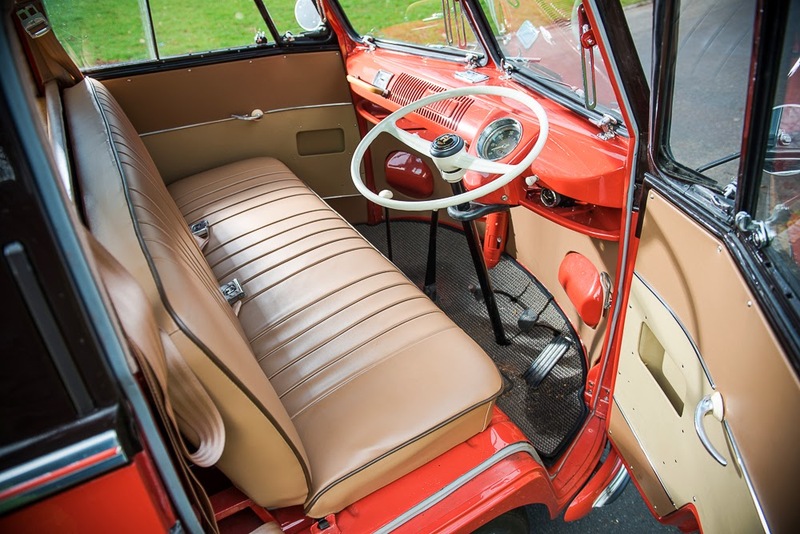 The plan, this car will be auctioned at Silverstone Auctions' Race Retro Sale which takes place at Stoneleigh Park, Warwickshire, England on February 21 and 22, 2015. "This is a fantastic part of the Volkswagen history and thus we expect a lot of interest when auctioned. These vehicles are very popular all over the world and collectors will be after him," said Managing Director of Silverstone Auctions, Nick Whale. As is known, that the latest Samba models never officially imported to the UK. 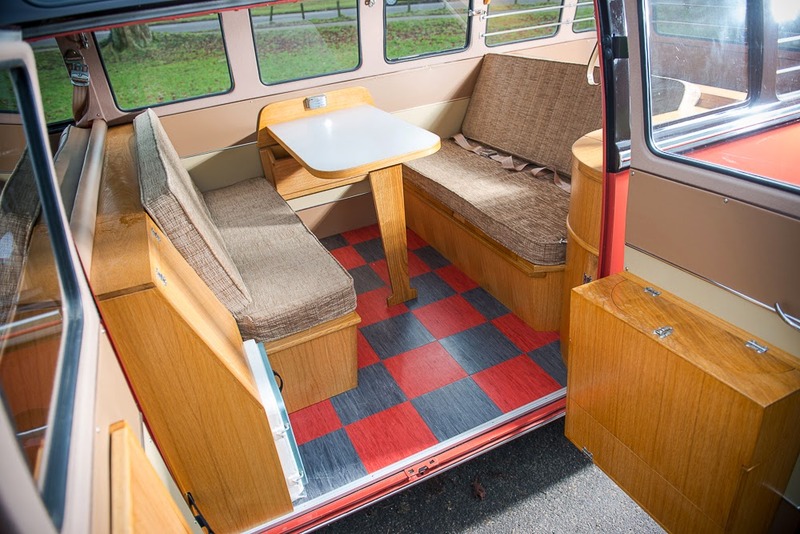 It makes the car which will be sold as the only one of VW Type 2 Samba Microbus that still survive to this day. The car carrying the original "SGP 62" plate number, according to its owner, the Samba Microbus was rediscovered in 1992 in the West Country after 30 years in storage.